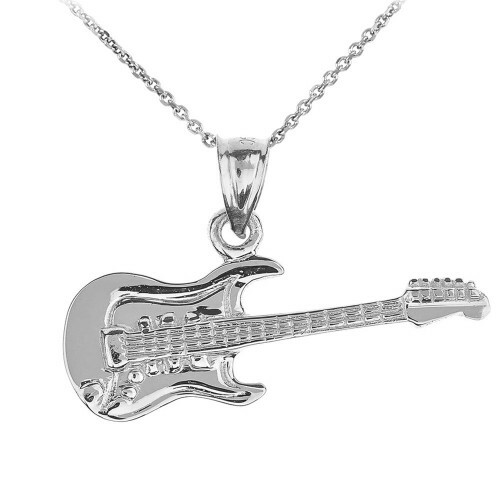 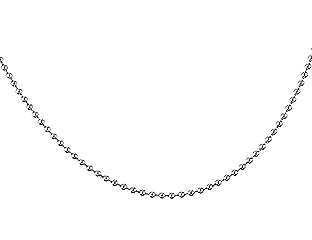 Rock out with this electric guitar pendant necklace. 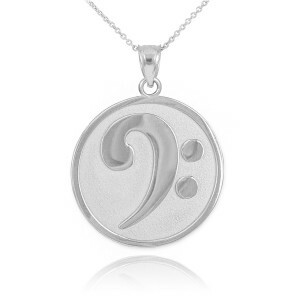 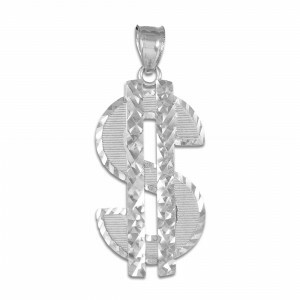 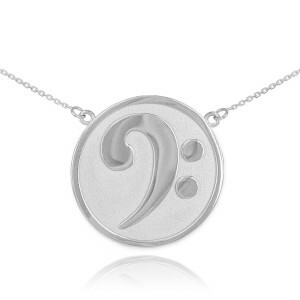 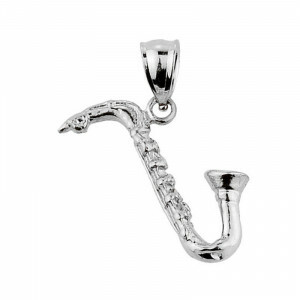 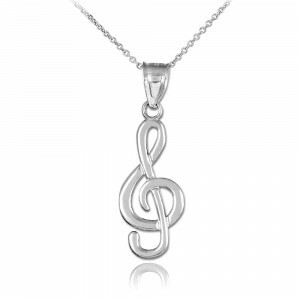 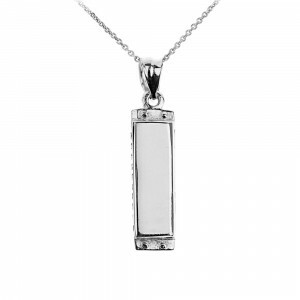 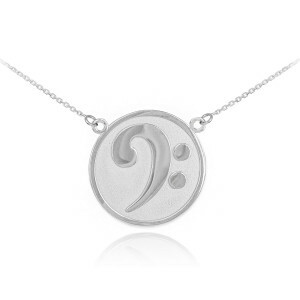 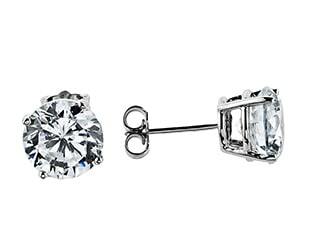 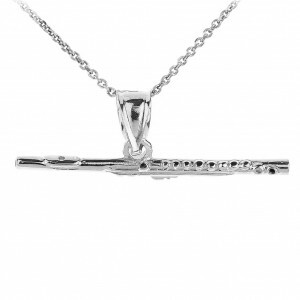 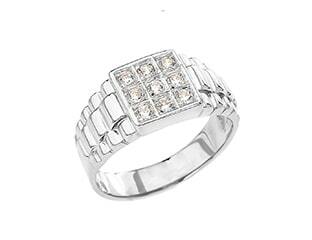 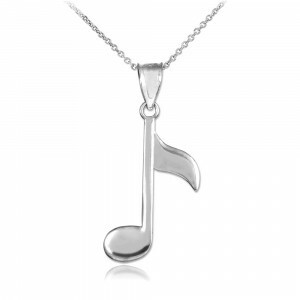 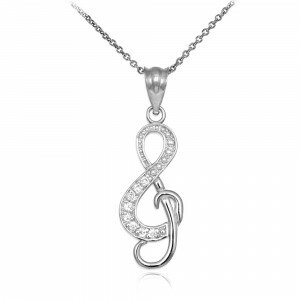 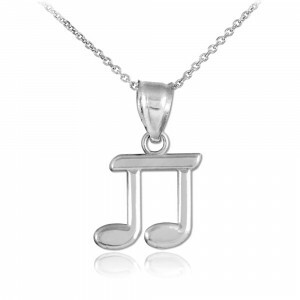 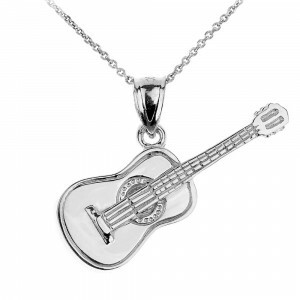 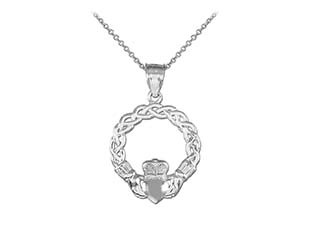 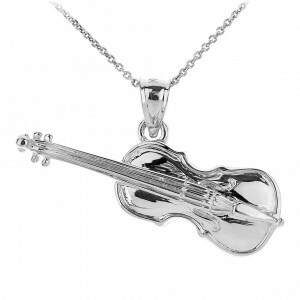 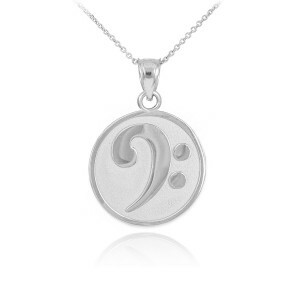 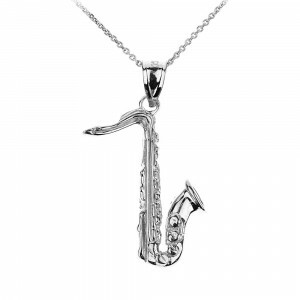 This Sterling silver necklace makes a perfect gift for music lovers. 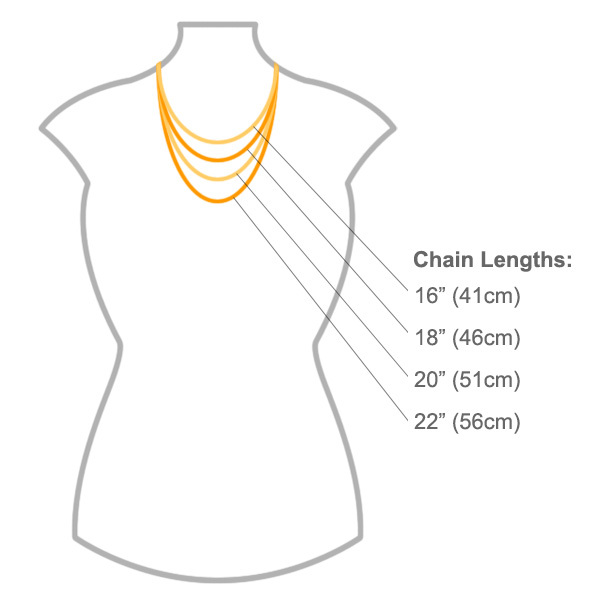 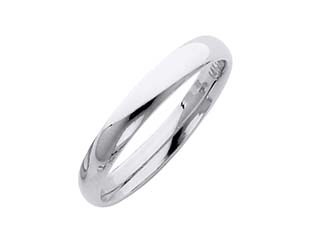 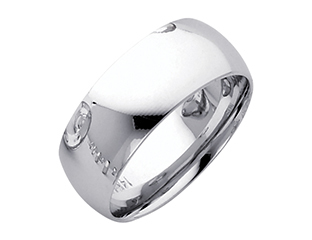 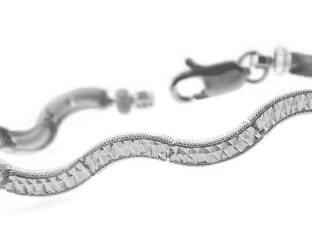 Choose from a range of chain lengths and team it with a distressed band tee for a vintage rock vibe.